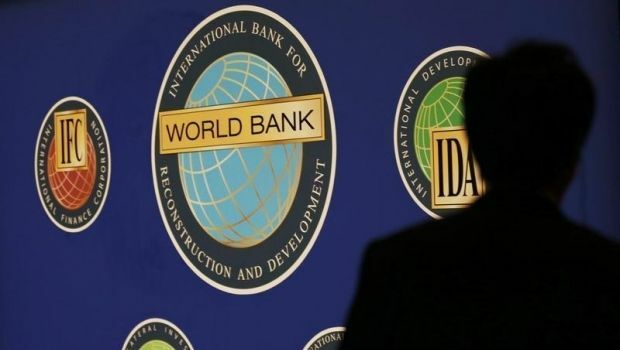 The World Bank has allocated Ukraine $378.4 million for the development of the country's electric power industry, the press service of the international lender reported on Tuesday. "The money will be used, in particular, to improve the reliability of power systems and to improve the wholesale market for electric power," the report reads. "The energy sector is of strategic importance to Ukraine, and the credit will help to restore the national power transmission network and contribute to enhancing the energy security of the country," World Bank Country Director for Belarus, Moldova and Ukraine Qimiao Fan said, according to Russian news agency Rosbalt. The 18-year credit has been allocated as part of the $3.5 billion package of financial assistance to Ukraine approved in March. As of today, Ukraine has already received $2.5 billion of these funds. Ukraine is currently facing a shortfall of generating capacity due to a lack of coal at its power stations. On December 1, the country has introduced its first schedule of rolling blackouts as a measure to save energy.